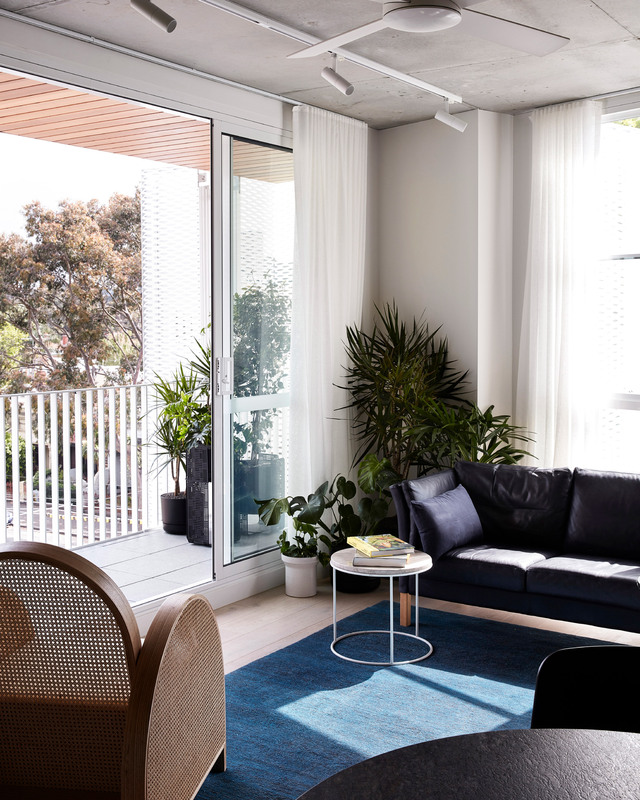 Melbourne architecture studio Fieldwork sought to create community-focused living spaces within a mesh-covered apartment block in the city’s Fitzroy neighbourhood. 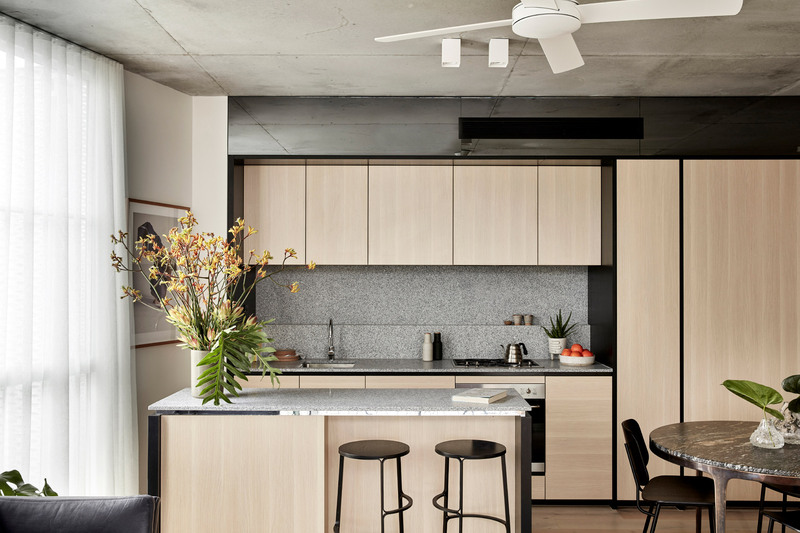 Spread over four levels, the Nth Fitzroy apartment block by Fieldwork comprises of nine one-bedroom apartments, 15 two-bedroom apartments and two three-bedroom apartments. 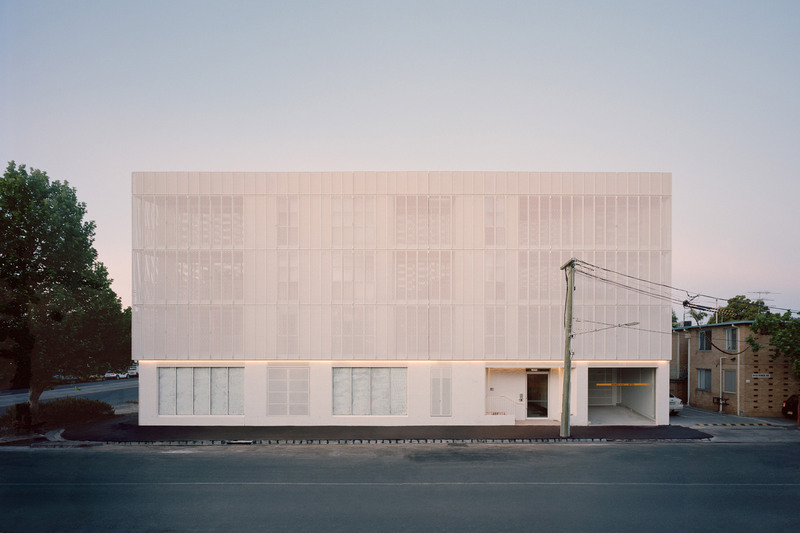 Designed to be “spacious, breathable and community-focused”, the apartment block is cloaked in a veil of expanded metal mesh. 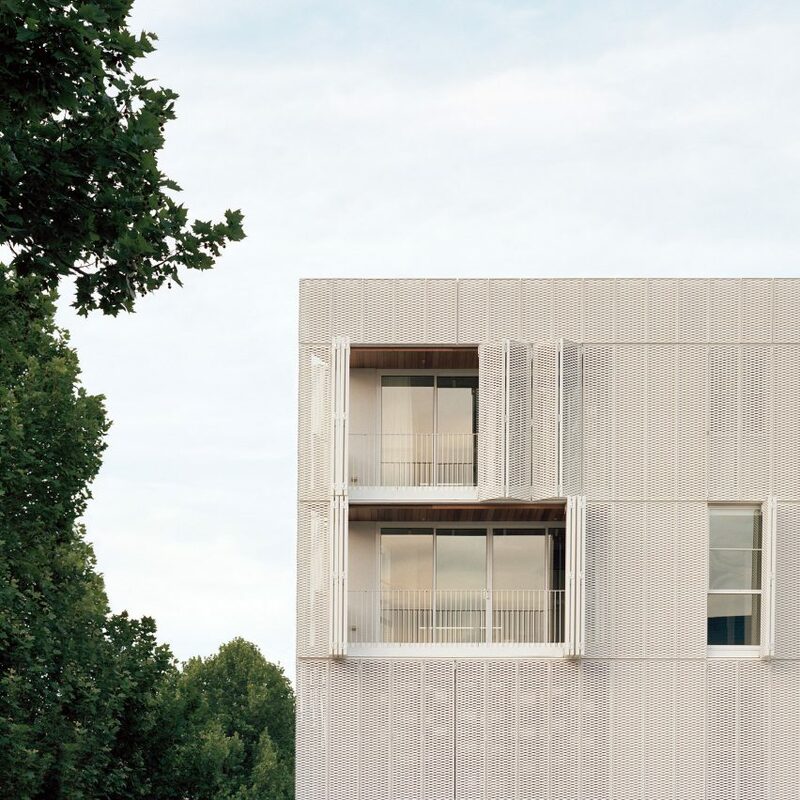 It has integrated operable shutters, which allow parts of the building’s facade to open and close throughout the day in accordance with the weather and seasons. 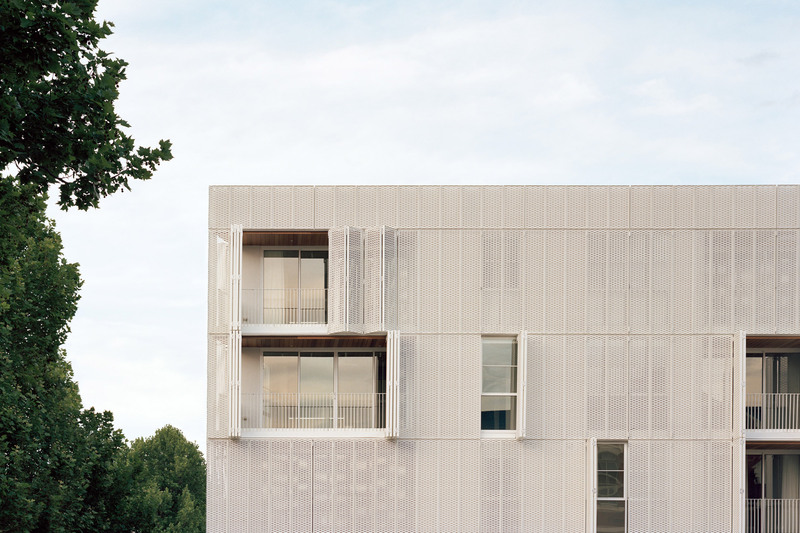 The mesh facade provides privacy and enhances the building’s thermal performance by creating shade and reducing heat on glazed surfaces, while also diffusing sunlight. 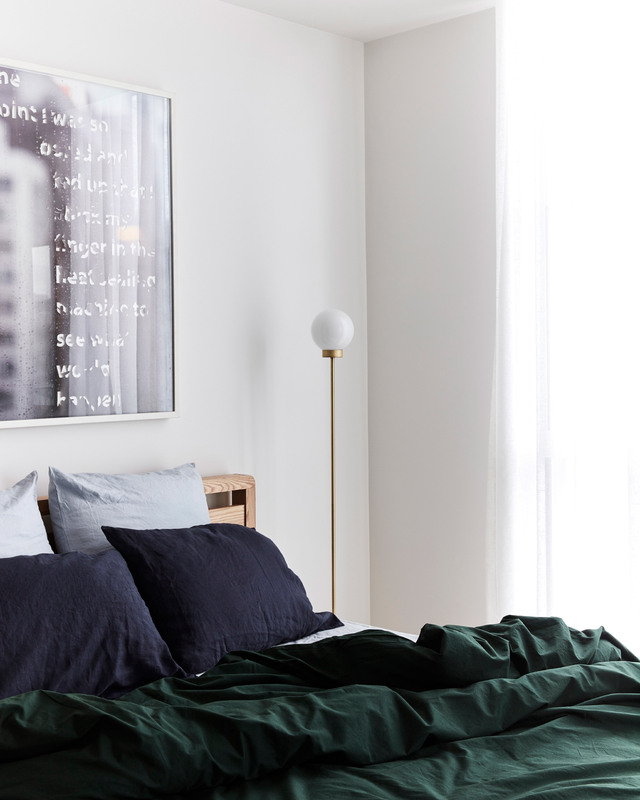 “Architecture should be agile and enduring,” said Hannah Jonasson, co-director of Fieldwork, which is based nearby in the neighbourhood of Collingwood. 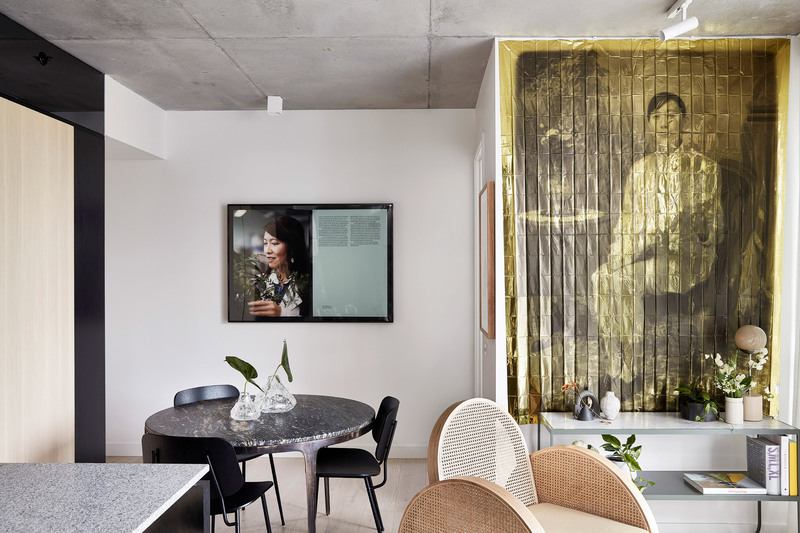 Last year, local interior designers Flack Studio was invited to furnish one of the show apartment interiors, which was opened to the public last year alongside another show apartment with interiors by Fieldwork. 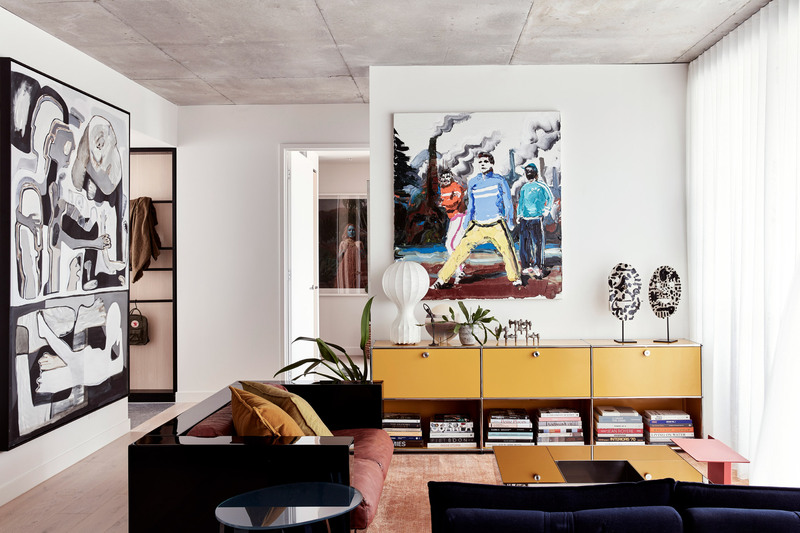 David Flack, director of Flack Studio, told Dezeen that the studio took a maximalist approach to styling in order to create a lived-in feel while complementing the apartment’s architectural bones. 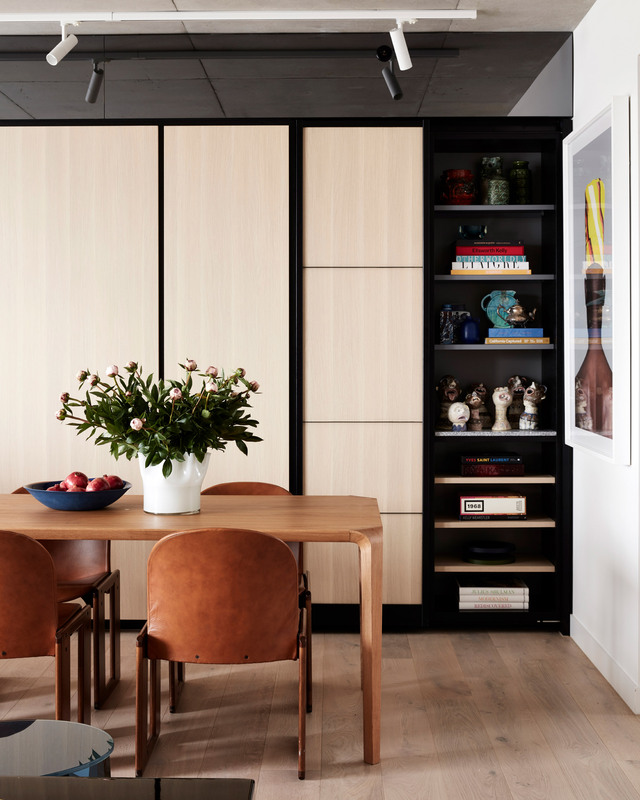 Clever storage solutions were incorporated to maximise living space where possible. 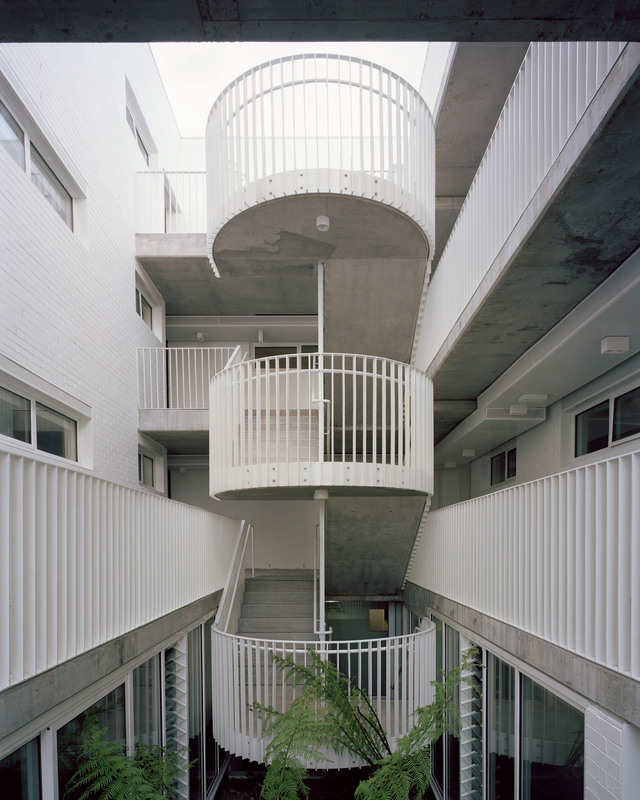 “We followed Fieldwork’s lead with a nod to the Japanese hallmarks of simplicity and function,” he continued. “Our aim was to create something that truly reflected our own personal design aesthetic – a space that we would happily live in ourselves,” Joachim Quino Holland, another co-director of Fieldwork, told Dezeen. 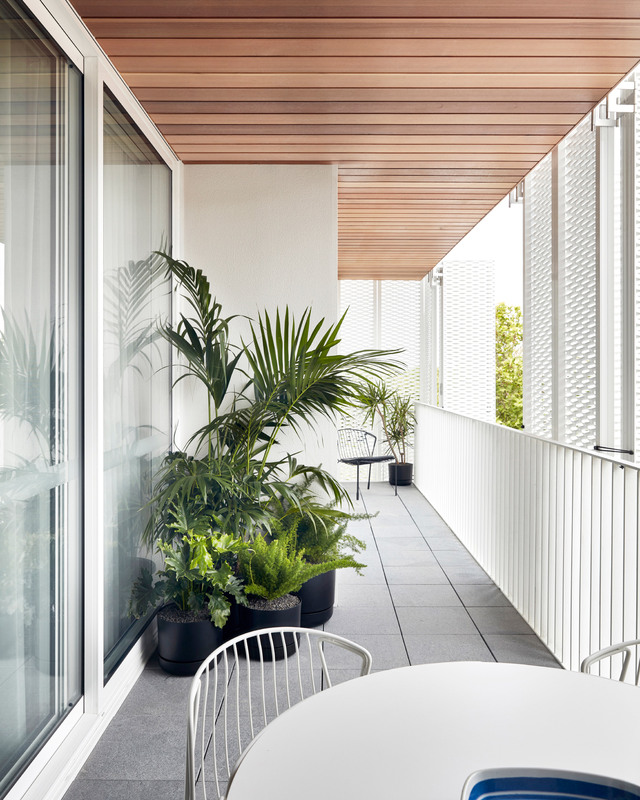 The post Fieldwork completes Melbourne apartment block with “breathable” mesh facade appeared first on Dezeen.